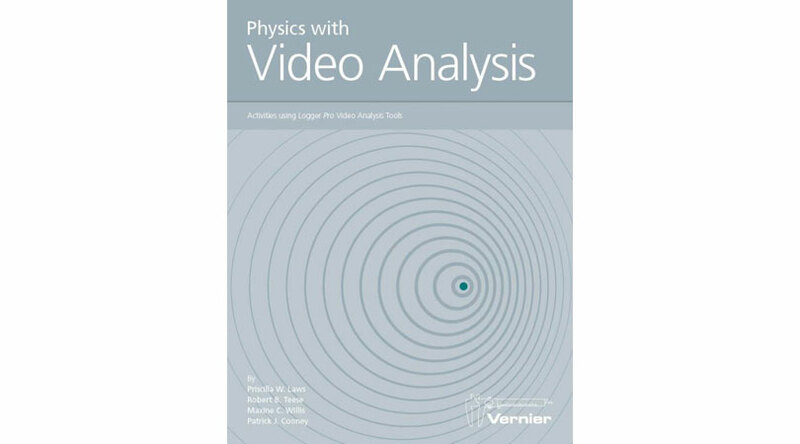 This Physics with Video Analysis book contains a wide selection of video analysis activities for introductory physics either at secondary school or sixth form level. Topics include kinematics, dynamics, circuits, sound, electrostatics, and more. Includes a CD with professionally made videos, student activities, solutions, and setup files. 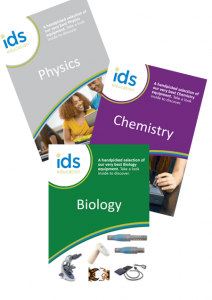 This Physics package includes the sensors and interface recommended for Physics classrooms. This package is designed for you to be able to complete all the experiments in the Physics with Vernier Lab Book. This book contains 43 fun and engaging experiments for students aged 7-11. Activities investigate the topics of temperature, motion, force, magnetism, light, electricity, and pressure. Also included are lots of teacher tips, black-line masters, and clear illustrations to facilitate student understanding. This book is for data collection on computers and LabQuest only.